Live it! 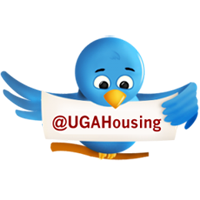 UGA Housing: Help Wanted: Summer Positions Now Available! 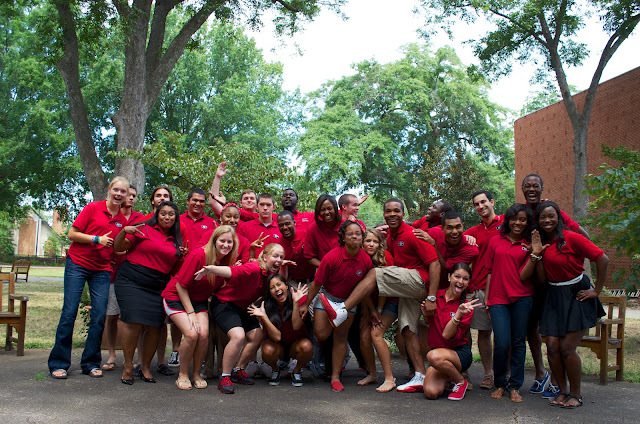 Looking for a summer job that doesn’t get in the way of classes and lets you display your UGA pride? University Housing is seeking to fill more than 200 summer positions including RA’s, conference hosts, and desk assistants. Fun-filled days and working for housing combine to make a unique and community-driven summer experience – and some extra money, too. The application process is ongoing, so we’ve asked some of last summer’s student workers to share their experiences. position as a conference host. Don't YOU want to be a part of this staff? Trust these former summer staff members, you won’t find another summer job quite like this! Apply now at http://bit.ly/UHwork. The application deadline for summer positions is March 4, 2013. See a list of position descriptions and read about the experiences of some of last summer's student workers.